Founded in 1996, CFR Chemicals is a privately owned Western Canadian based company. Our primary focus is the distribution of chemicals to the energy and industrial manufacturing industries. We are also a niche market provider of specialty oil production chemicals. We have a strong network of suppliers around the world. A highly skilled, knowledge based management team serves our clients and customers with pride. Our unparalleled customer service is the reason CFR will become your first choice chemical supplier. 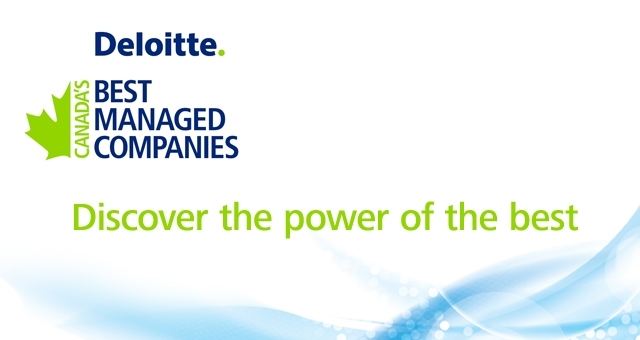 CFR Chemicals is honored to be selected as a Best Managed Company by Deloitte and CIBC for the last three years. CFR was a Southern Alberta regional finalist in 2012 and 2013. The Best Managed Companies program has been running for 21 years and evaluates companies on a number business factors and processes that come through in the companies’ growth and management. For complete information about the program and winners please visit www.bestmanagedcompanies.ca . Brian has 20 years of experience of achieving significant top and bottom line growth in diverse industries, including 8 years as an owner/operator of a leading Western Canadian residential supply company. Experience also includes Sales and Marketing management for 3M Canada and a Senior Officer position for a publicly traded, Canadian Industrial Supply Company. Fluent in diverse corporate disciplines including: strategic planning; sales leadership and mentorship; vision identity, planning and execution; financial modeling, reporting and forecasting; new business development; customer relations and retention; investor relations and acquisitions. Brian joined CFR in May 2009. Steve is a graduate of BCIT in Oil and Gas Technology and has 37 years of oil industry operations experience, split equally between domestic and international operations. He was recruited from school by a multinational service company and spent the next 4 years in South East Asia before returning back to Canada and spent the next 13 years in various capacities ranging from field supervisor to District Manager. In 1991 Steve was assigned to Russia where he held the positions of General Director and later Country Manager until 2004. For the 5 years preceding his arrival at CFR, Steve was the Country Manager for a Calgary based junior international oil company and oversaw the exploration and development of 3 blocks in Southern Asia. Steve joined CFR in January 2009. Srecko has over 20 years of experience in various Sales leadership roles, including a strategic team lead for major international company in the oil and gas service sector. Srecko also enjoyed several years as a key member of the Calgary Stampeders football team both as a player and president of the players alumni association. Srecko is a focused team player that is driven to provide best in class service. Brian brings over 20 years' experience in the Oil & Gas industry and specifically 15 years expertise in the process chemical business. He has experience working in the field as a sales representative and is currently the Area manager for Northern Alberta and BC. Along with various training courses, which included a sulphur experts course in the Kananaskis, Brian also spent 8 years working with Brenntag Canada. He has an extensive background in the team leadership and has played an integral role in developing CFR Chemicals as a major player in the chemical distribution business in the northern territory. Brian enjoys working with his team in Grande Prairie, AB. and his team work and competitive nature is evidence by being a draft pick of the Hartford Whalers professional hockey team in the mid 80's. Brian still enjoys playing the game along with golf and other outdoor activities. Brian has been with CFR since 2007. David has 25 years of experience as a senior finance and operations executive and consultant. David obtained his CA designation in Toronto and from there, transitioned to industry working with a multi-national public company in the consumer products industry. While there, David served as Vice President Finance and Operations leading operations in manufacturing and distribution in Canada and the U.S., culminating in overseeing the U.S. manufacturing operations. Upon returning to Canada, David has served as Vice President Operations and Finance with public and private companies in the Oil & Gas service and construction industries. David joined CFR in August 2015. Kim comes to CFR chemicals with over 17 years of operational experience in the Pressure Pumping Industry both at the field and corporate level. He has held multiple positions within two international oilfield service companies including Service Supervisor, Project Manager, Department Manager and most recently Divisional Manager where he oversaw the Supply Chain and Logistics function for the Canadian Division. Throughout his career, Kim has been involved in all aspects of the business with a primary focus on procurement, inventory management, supply chain and logistics as well as HSE and human resource management. Kim’s industry knowledge and service first mentality will compliment CFR’s already strong operational abilities as well as assist in any potential growth opportunities. Bob brings an agricultural background to CFR Chemicals, having owned and operated a grain farm of 1150 acres in the Peace River region of Alberta for over 16 years. During that time, he spent most winters working in various positions within the oil patch of northwestern Alberta with such companies as NOWSCO, GN Transportation, and CanWest Propane. This experience gave him an understanding of the challenges that must be overcome to get our products to the customer’s locations. He is committed to maintain the best service for CFR’s customers. Bob joined CFR in December 2006. Kerry brings 20 years experience in the Oil & Gas industry in varying occupations. He has 6 years experience as an Oilfield operator, working at both CNRL and Conoco Phillips Canada, as well as 5 years experience in field sales of petroleum technologies and commodities. Kerry joined the CFR team in 2015 as an account manager in the Edson, Whitecourt, Fox Creek territory and has since moved into the corporate development role. His understanding of field level processing, logistics and operations is key in evaluating and delivering on customer’s challenges and expectations. 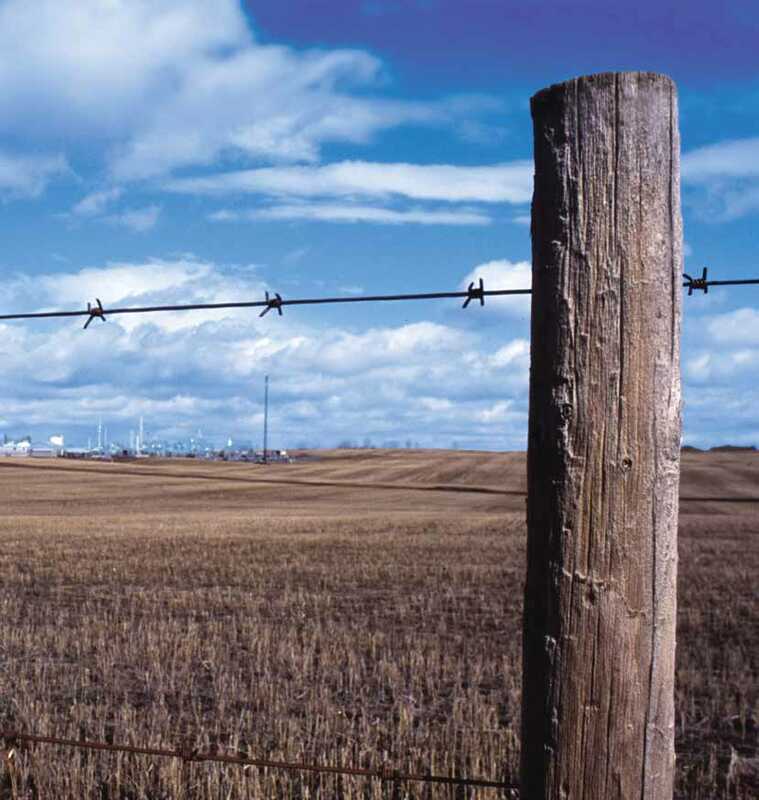 CFR is proud to have obtained an Alberta Certificate of Recognition (COR). This represents a significant achievement in our health and safety practices. We strive for continuous improvement, and to be a valued resource on best-practices within our industry. We welcome comments and suggestions from our customers – chat with us today. We are also proud members of both ISNetworld, and Complyworks. Contact our Health and Safety manager for additional safety information, or our Corporate Development Manager for more information on our involvement with vendor management systems. Training is available for individuals or groups. Employing chemists, certified technologists, and professional engineers ensures there is always a member of the CFR team to provide you with the information and training you need, when you need it most.